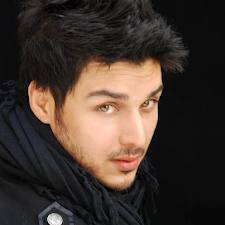 British born Pakistan actor, model and host, Ahsan Khan said that he will surely work in a Pakistani movie, only if he gets a good offer. He said, “I will prefer to do work in good movies. My work in Ishq Khuda is appreciated and if I am offered good scripts than why wouldn’t I work. He further said my identification is film industry and I am proud of it. Whenever I got any offer I will re-manage my schedule to work in movie. 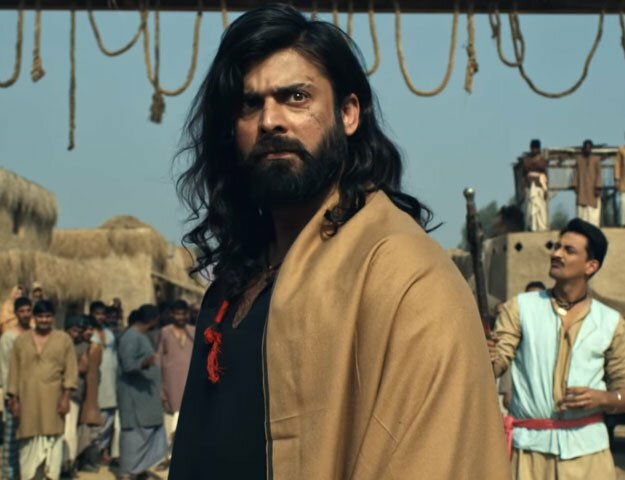 With latest technologies, new producers, unique concepts and heavy budgets, not only in Karachi but across Pakistan, our film industry is improving, he added. Ashan said if we see the statistics then we can easily notice that last year Pakistani movies did more business than Indian movies and that’s a great achievement. He continued saying that I have always done good roles in movies. When Shehzad Rafiqu offered me role in Ishq Khuda I accepted the work, he added.